Choo! Choo! Someone is two! Any other number also possible. 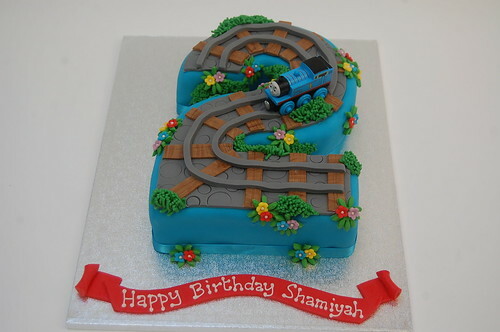 The Thomas Number Cake – from £80.